Abdelaziz moved to Sudan in 2017 following a 20-year career spanning the UK, USA, Australia, France and Dubai. He is a graduate of the Prestigious Warwick Business School (a Global top 20 MBA program), from where he obtained his MBA, and wrote a published dissertation entitled “How Big Companies Grow Small” an assessment and recommendation plan for creating innovation in different organizational structures. Abdelaziz is currently Chief Commercial Officer at Canar Telecom, where he is leading the growth strategy and LTE rollout. Prior to Canar, Abdelaziz was the CEO of Forbidden Technologies plc, a cloud video infrastructure company. There he led Forbidden to becoming a leading cloud video platform in the world. He was the youngest public company CEO in the UK and the only Sudanese plc CEO in Europe at the time. He led Forbidden Technologies to becoming one of the fastest growing companies in Europe following signing a multiyear agreement with Microsoft. He also negotiated agreements with NBC, Amazon and the BBC among many others. Prior to this, Abdelaziz ran a digital agency in the UK called Pegasus Digital, part of the renowned Pegasus Agency. He has also been the General Manager of PhotoBox Australia, Global Product Strategy Director at PhotoBox Group, and Director of Product Marketing at Reed Business Information (part of Reed Elsevier plc) and had several leadership roles at lastminute.com. 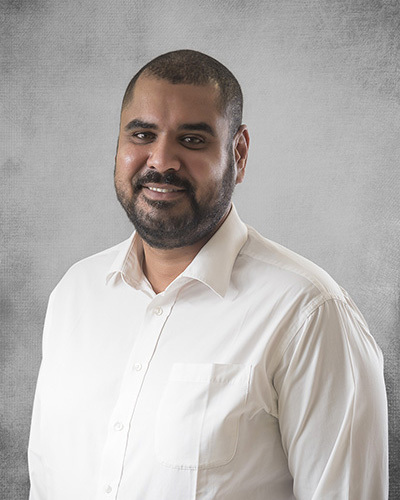 Abdelaziz is a digital leader who has grown several companies from nothing, and has a proven track record of generating rapid growth and high performing teams. He specializes in digital transformation, marketing strategy and creating high growth companies using a multidisciplinary approach.